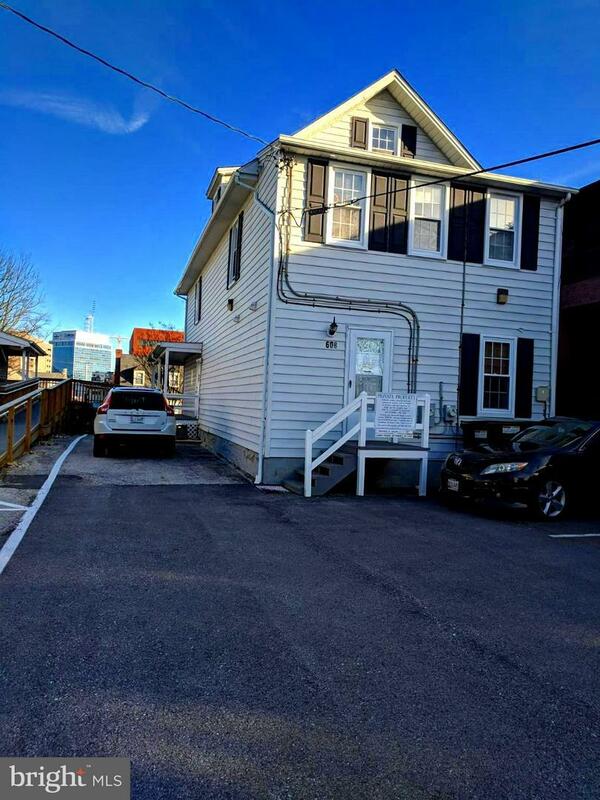 $500 monthly rent 2nd floor single office (15' x 7.5') with private sitting area and upstairs rest room. 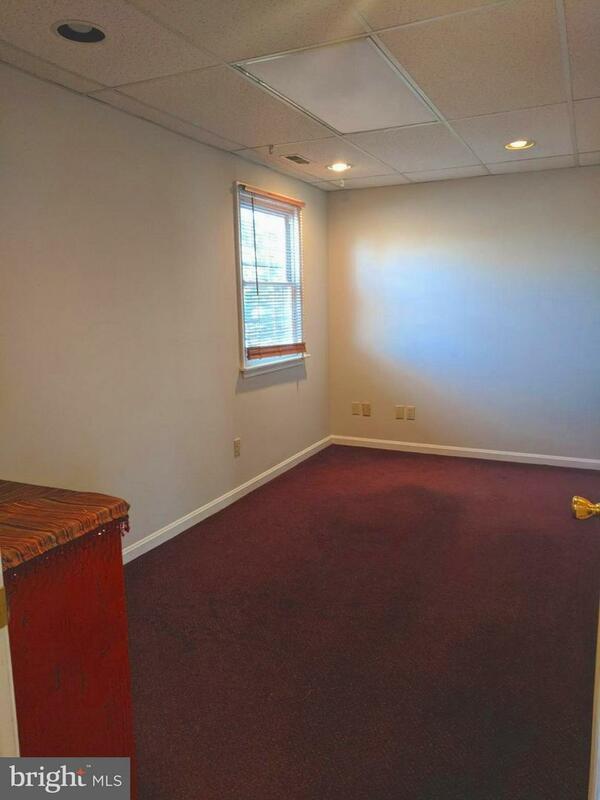 2nd office available same price and sitting area presents an office suite. Private parking in back. 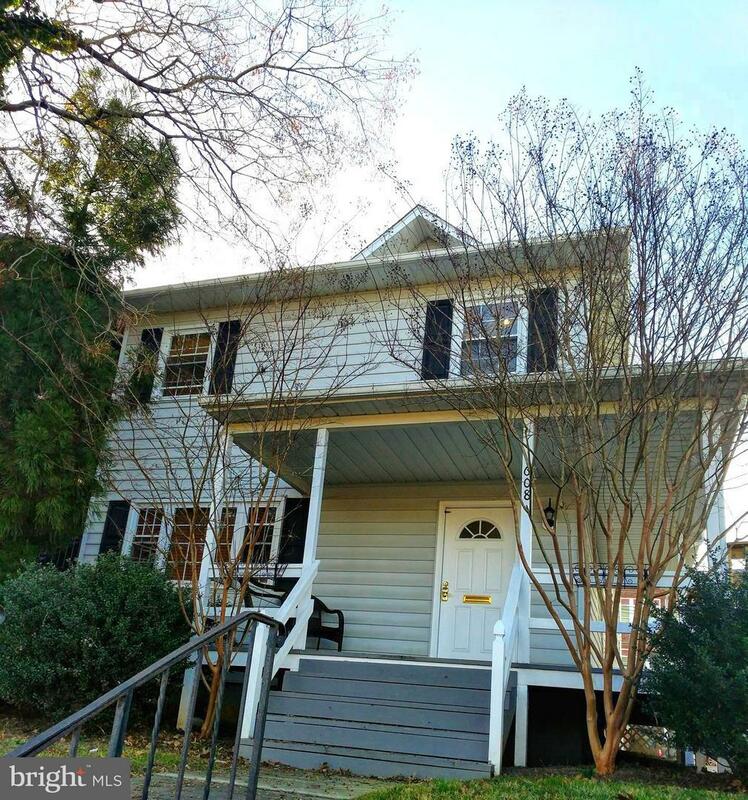 Professional offices with separate entrance from rear parking. 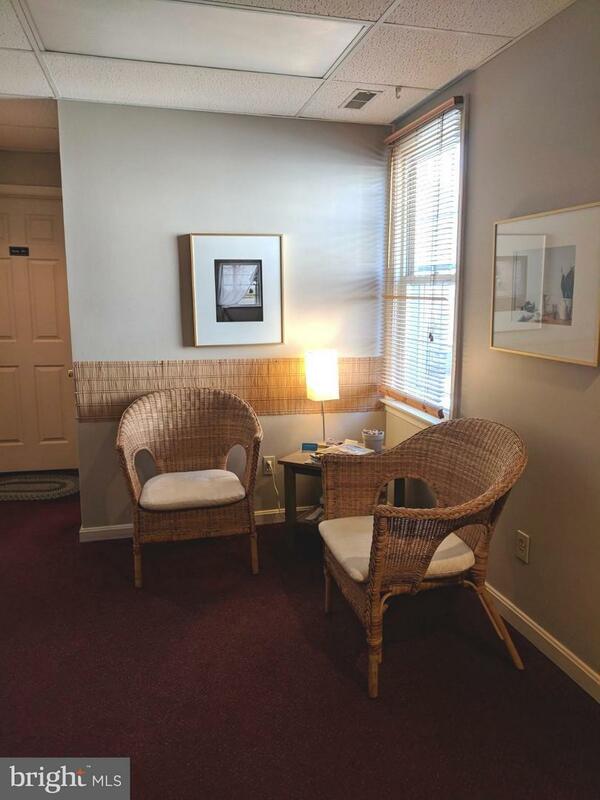 Great option for professional business, therapist, tutor or satellite office for lawyer.